Get fit now with a variety of home gym equipment. 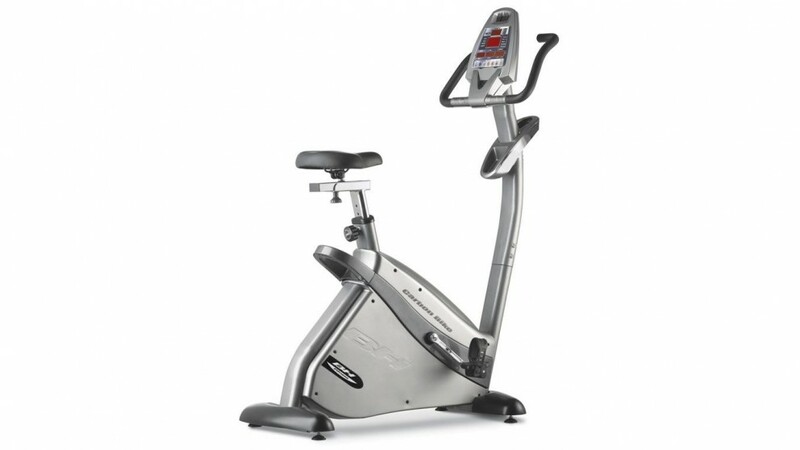 This exercise bike is designed for intensive use yet in the comfort of your own home. Don’t put it off any longer – rent one today!